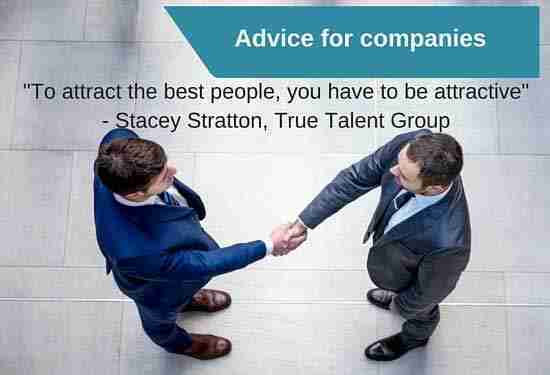 I had an opportunity to meet Stacey Stratton, owner of True Talent Group, a talent agency and learn how a recruiter uses LinkedIn to find talent. I found the conversation useful and wanted to share her perspective as her feedback will be useful to any job seeker. 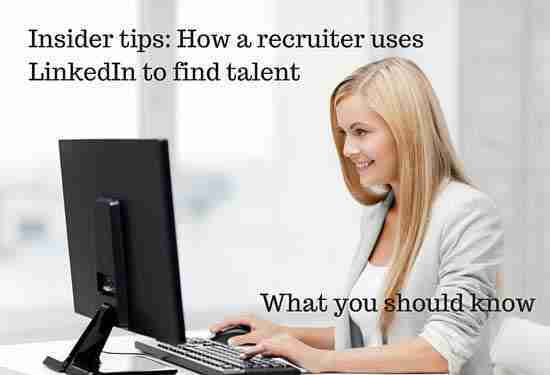 Learn how to leverage LinkedIn for job searching after college. Summary section – do they exhibit some personality? How important is LinkedIn’s summary section? She relies heavily on this section to determine personality and if there is a cultural fit. “You can have great skills but if you have the wrong personality, it won’t be a good fit.” Read my tips on how to best use your LinkedIn summary section. Stacey thinks this section is mildly important. If you have no endorsements at all this could be a negative because it leaves her wondering WHY no one would endorse the skills you say you have. Typically Stacey will not place people without recommendations, there may be some variable in that according to the length of time they have been at a job but she likes to know others have recommended the person. Often she uses recommendation to help place a client and add that your recommendations should be recent, over the past three years. Any value in the volunteer and causes section? Stacey says yes, goes toward character and what the person cares about. I would agree and often companies that are philanthropic and support causes want employees to share that value. Are the number of your LinkedIn connection important? Not necessarily is the short answer. However, Stacey said if you are a social expert and you have very few connections that wouldn’t make sense. She does look at the types of people you are connected to, so be intentional with the people you invite to be in your network. * Get a professional photo, unfortunately people do judge. * Work on a great summary – be true to who you are, let your personality shine through. * Have a compelling headline that says I want to learn more. * List your awards – be proud of your accomplishments and show future employers what they can expect from you. * Note when you have been promoted. This shows the level of progression in your career. * If you still play team sports – list it. It says you are a team player. According to a recent poll done by The True Talent Group, they wanted to know the skill level of their network when it comes to using LinkedIn. 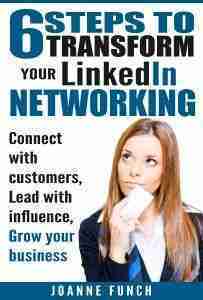 I read that ABC News reported , 80% of today’s jobs are landed through networking. So knowing how to network on LinkedIn is as important to your job searching success as is having a great profile that stand out and highlights the points Stacey Stratton and other recruiters tell us are important.